So World Label contacted us and asked if we wanted to partner with them on a project, Strafe misunderstood and thought they said "Party", and you know we Shy Socialites love parties (even if we are quite about it). So we RSVP'd and found out they wanted to partner with us to make an AMAZING set of holiday labels and favors. "of course!" 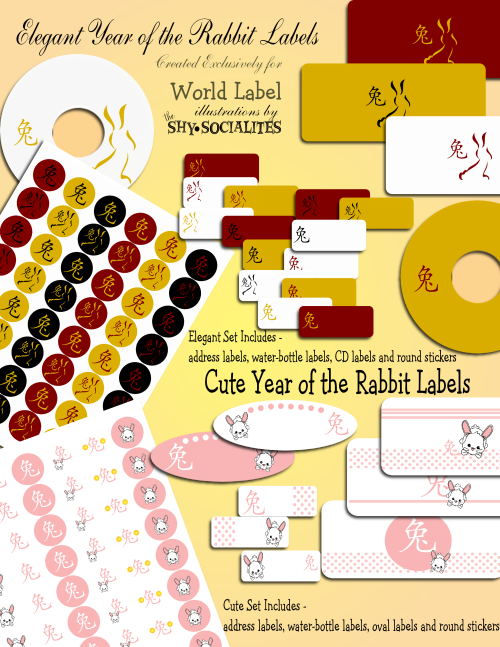 We ADORE World Label and their amazing variety of labels, you can find labels for everything from lollipops to wine bottles, and anything in-between. We were more than thrilled to work with them to create this set. Then they said "Hey, let's make it a a gift! Let's give everyone out there a chance to enjoy a little something from World Label and the Shy Socialites." We all thought that was a smashing idea! So here they are a gift from World Label to you, that is right these are FREE downloads. Be sure to leave a comment thanking World Label, because saying "thank you" is the swell thing to do. 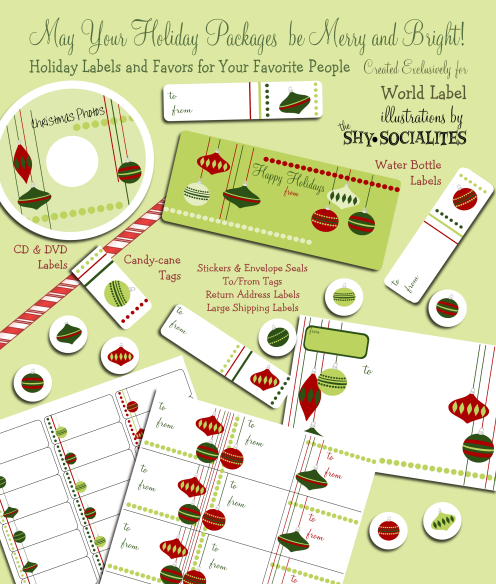 (and it would not hurt to say you would like to see more from the Shy Socialites), and use these fun labels and favors to make your Christmas gifts snazzy AND swank! The Shy Socialites are planning a Holiday Shindig. Something with a fun mint-candy theme! Daisy wants to decorate in peppermint, from sweet striped invitations to red, white (and a touch of pink) streamers and decorations! Bobbie would like to go with spearmint theme, creating cool spearmint-tinis and decorating in snazzy shades of green. They have agreed to let you decide, and to thank you for your vote you will get free gifts! Both girls LOVE free gifts. 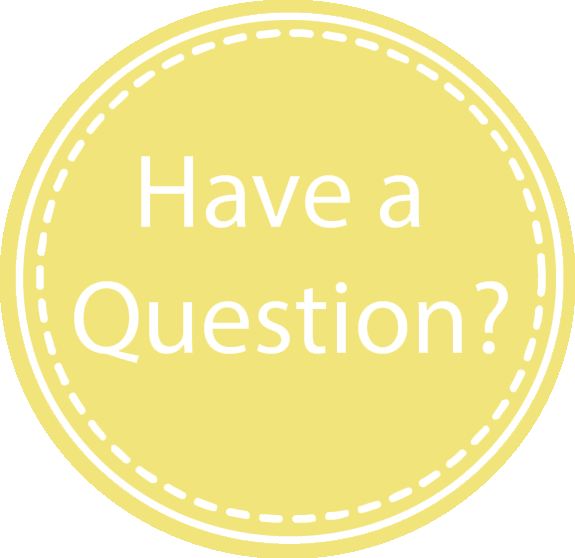 1-leave a message here saying if you prefer peppy-peppermint or stylish-spearmint. 2-write to info@shysocialites.com and let us know if you would like the "Spearmint Gift" or "Peppermint Gift", also let us know what letter you would like for your monograms and the name you would like on the card (some options are just a first name, first and last, "the name here family", so on and so forth), and we will send you your set of choice. 3-We will count your votes until December 7, 2010, once we have a winning theme, the Shy Socialite will create a print-at-home party set, our gift to you, so you can throw a mint-candy Shy Socialites party yourself! If you voted, by writing to info@shysocialites.com and requesting a set, you will be sent the party set automatically! See, simple. So hurry up and help the Shy Socialites choose their party theme! 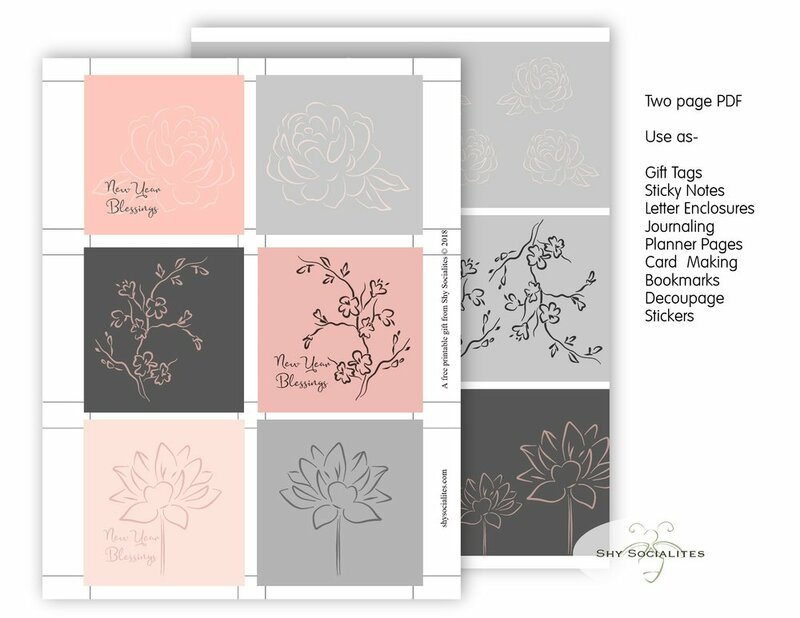 *Note-the text used to create your set will vary, we are very creative and it will look fabulous!